Being a certified Volkswagen dealership in Henderson, NV isn’t something we take lightly. At Findlay Volkswagen we work hard to make sure our customers know they are our top priority. Whether you are coming to us for a new Volkswagen in Henderson, NV or are looking for a center for car service in Henderson, NV, or just want to chat about the automotive industry, we are here for you. We have been in business since 1961, so you can be assured we aren’t going anywhere, which is another reason to check out our wide selection of new and pre-owned vehicles. We are reliable and you will know where to find us when you need us. Sure, you may have lots of options when it comes to finding a new Volkswagen dealership in Henderson, NV, but none of them are going to treat you with the respect and kindness like we do here at Findlay Volkswagen. We take pride in our long-lasting relationships and long-standing reputation of being an honest, affordable, reliable Volkswagen dealership in Henderson, NV. One of the reasons we wanted to revamp our website is to make it easier for you to shop for a new Volkswagen online, because we know that is where our customers spend a majority of their time. Let’s face it: it’s so much easier to search online on your laptop or phone to check out where you can find a reliable Volkswagen dealership in Henderson, NV than trying to drive around the area looking for one. We wanted to bring everything to you this time, rather than you having to go seek it out. That is why you can see our entire inventory of new and pre-owned vehicles on our website right from the comfort of your own bedroom. You can also see what other customers have had to say about our team of automotive experts here at Findlay Volkswagen! Like we said before, we take pride in a job well-done and we are eager to use our collective skills and knowledge to get you what you need when you need it. By shopping at our Volkswagen dealership in Henderson, NV, you can be sure you are getting a quality vehicle for an affordable price. In addition to providing the Henderson, NV area with reliable, affordable Volkswagen vehicles, we also offer a number of other things such as car service in Henderson, NV, affordable auto parts in Henderson, NV, as well as a slew of affordable used cars in a number of makes and models. This is just one other way that we provide our customers with what they need before they even know it. We know that you have a lot going on in your day; that’s why we like to make things quick and easy. 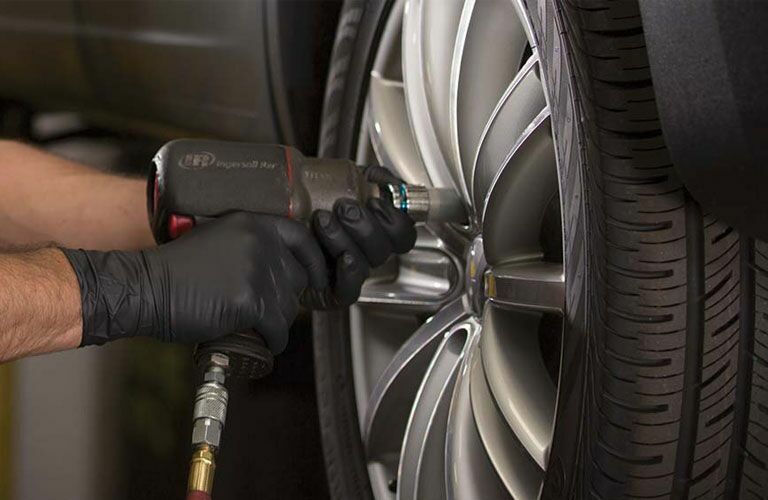 From scheduling your appointment for an oil change in Henderson, NV right from your phone while you’re in a meeting to searching for the next fuel-efficient vehicle to save you time and money at the gas pump, we are sure that we are able to give you exactly what you didn’t even know you wanted and needed. Our priority is you, and and we do everything we can to make sure you know it. We are always available for you. 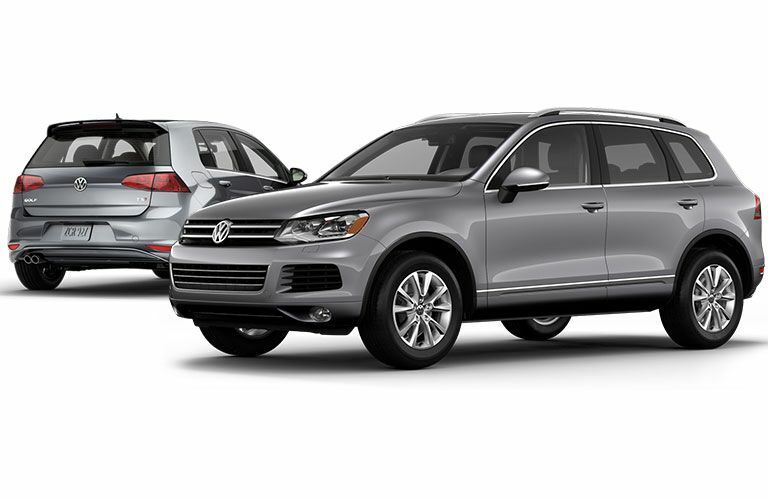 Whether it is just listening to concerns or answering questions about new Volkswagen models in our inventory or trying to figure out what vehicle would be best for your budget, we’re here for you. Give us a call or stop by at any time. We can’t wait to find you the next car of your dreams.